Our love of Animals has allowed us to speak with and become friends with some owners, workers, and volunteers of sanctuaries around the country. We love to talk with them and discuss the many aspects of the world that must be changed in order to help save the animals. I learn something from speaking with them, everytime. 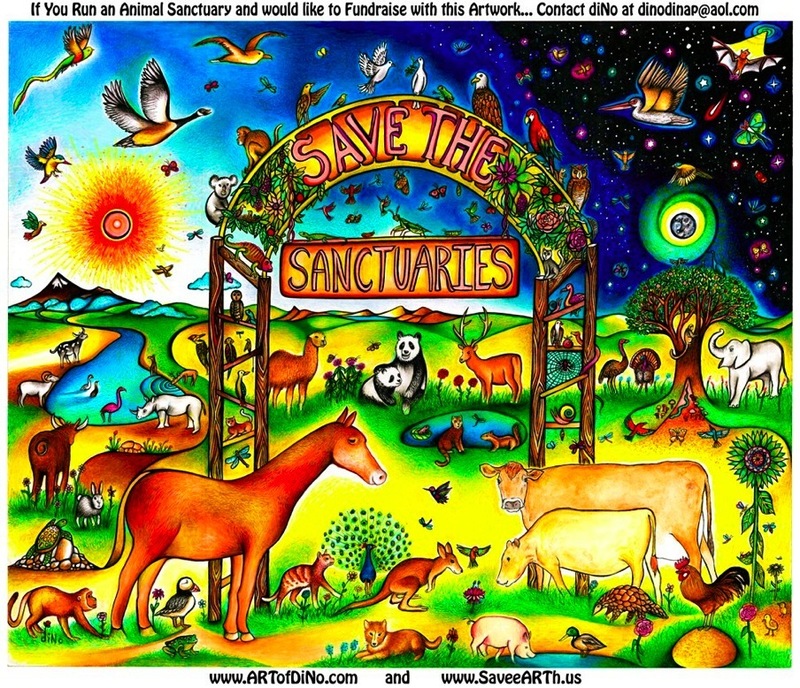 One of the problems that many of these sanctuaries and even Zoos tend to face is money. While some zoos receive government funding and perpetuate with little to no risk of bankruptcy, others truly rely on every penny to keep their infrastructure running, and it can become a struggle. All of these animals are amazing in every way, but are also incredibly expensive to take care of, feed, clean up after, protect, heal, nourish, keep safe, etc.